Situated at the centre of Piazza Navona, the symbol of Roman Baroque, one of the most visited tourist attractions in the world, the location of this restaurant is magical. Tasting a delicious dish or drinking a good glass of wine at a table with a view, steals and involves you in admiring the hustle and bustle of the world passing by in Piazza Navona. Spend pleasant moments enjoying the panorama of thousands of people strolling by, with a step almost absorbed and captivated by the magical atmosphere of Piazza Navona, one of the most beautiful squares of the world. 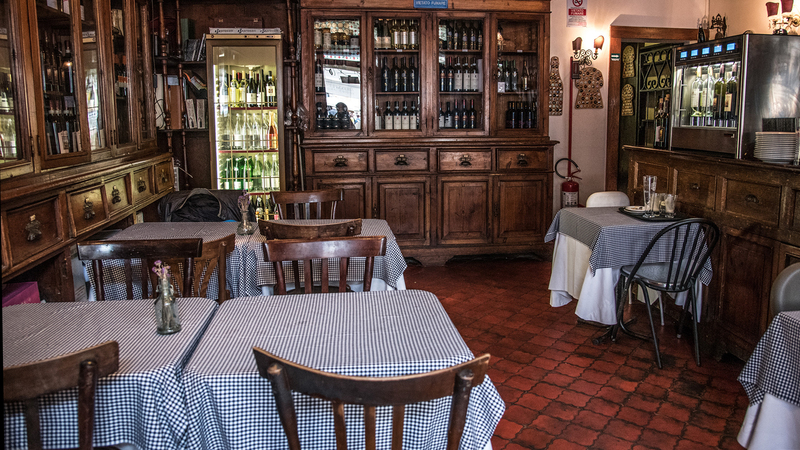 Cybo in Piazza is an ideal location for those looking for a restaurant to savour the roman cuisine and splendid atmosphere of Piazza Navona. Cybo in Piazza is situated in a building from the Renaissance period facing the centre of Piazza Navona, one of the most beautiful and most visited squares of Rome and in the world. 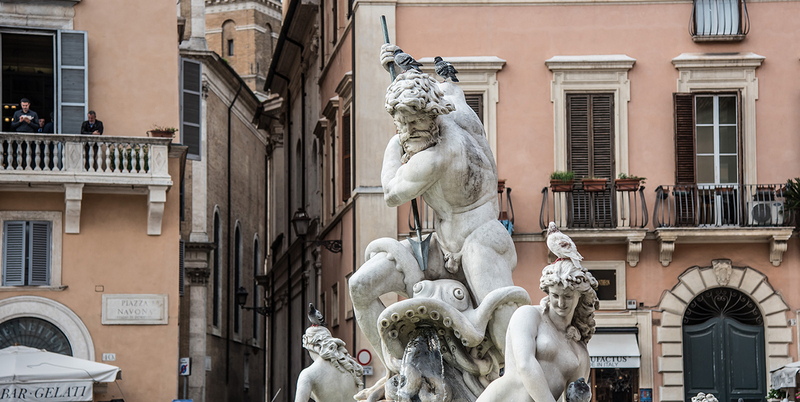 From your table in the restaurant’s veranda you can enjoy the suggestive panorama of Piazza Navona and all its artistic elements, such as Bernini’s Fountain of Four Rivers.